In the early evening of 3rd August 1972, at around 8:45 pm in the Aggsbach Valley area of the Vienna Woods in Austria, head forester, Reinhold Hering, and fellow experienced hunter, Erika Graef, were walking towards their latest kill for retrieval. Hering’s two trained dogs accompanied the pair also. Suddenly, Hering noticed a bizarre, bright light ahead of them and slightly to their right. He discreetly got Graef’s attention and the pair settled where they were, lifting their binoculars to their eyes to watch the strange glow more closely. As they did so, it slowly emerged from behind a large pine tree. The pair immediately pulled their binoculars away from their faces, the light now much too intense to view through them. Graef would later recall that “with the naked eye you could clearly see the disc which gave off a brilliant light”. The object tilted slightly towards the pair allowing them to make out a very definite dark, solid surface with three separate lights on it. The first two lights glowed a warm red-orange color. The third, however, was much brighter. Hering would recall that this brighter light appeared to “come from a groove” like an “all-round headlight”. Incidentally, Hering’s home is in Klausen-Leopoldsdorf which is right in the flight path of all aircraft approaching Vienna Airport. He was extremely familiar with all manner of aircraft in the region and this was most certainly something neither he nor his hunting partner had witnessed before. The glowing craft continued to move calmly over the two hunters and the Aggsbach Valley. It would remain in sight for around fifteen seconds before disappearing behind the sloping landscape of Kreuzeck Hill. The pair both returned to their waiting car as quickly as they could, leaving their prize on the forest floor unclaimed. Once there, they drove to Hering’s home and made a report of the sighting to the local police. It wasn’t long before his report found its way into the local newsrooms. NOTE: The above image is CGI. 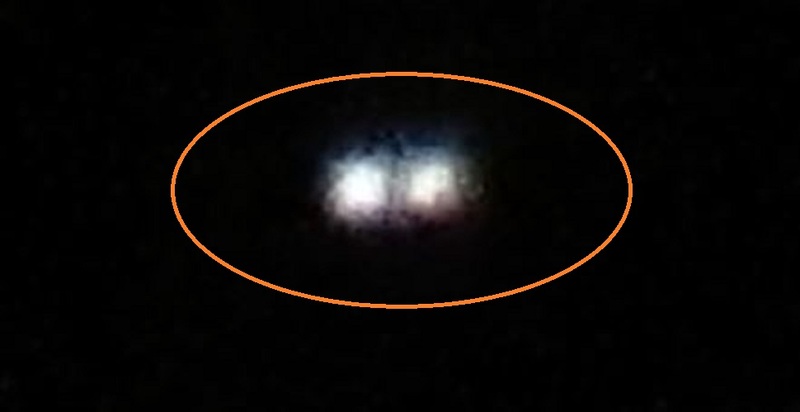 We first observed one of these orbs from our house on NW side of Kalamazoo. The orb appeared to us to be star-like and following a ‘setting’ movement slowly into the west. What struck us, however, was that this orb appeared to move slightly right and then left, up and down. Upon further examination after turning off all the lights in the house, we could see pin-pricks of bright white lights streaking to and from the orb and sometimes in arcs. We jumped into the van and drove west into Van Buren County and parked near the Kal-Haven trail in the Mentha area. There is a ridge that runs north-south about a mile west of where we were parked. We viewed these orbs rise above the tree line and hover what appeared to be about 100 feet above the trees that were on the ridge line. We watched as these orbs would move mainly from the south to the north. Then one came from the south, moved past the center orb and headed north over Timber Ridge. It moved in a sporadic manner. Fast then complete stop then move up/down or back and forth before moving on. 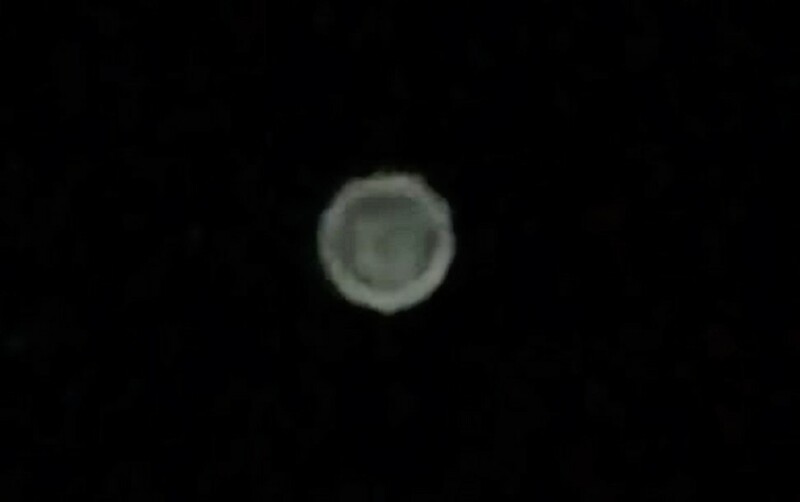 The center orb then began to move toward us as we were video taping it. As the video clears at points you can make out that this one orb is actually made up of three bright orbs with a smaller red orb trailing behind. Small white flashes also blink out of it. It appeared as if the orb shape shifted into the shape of a human aircraft. Airplanes were flying in the vicinity. 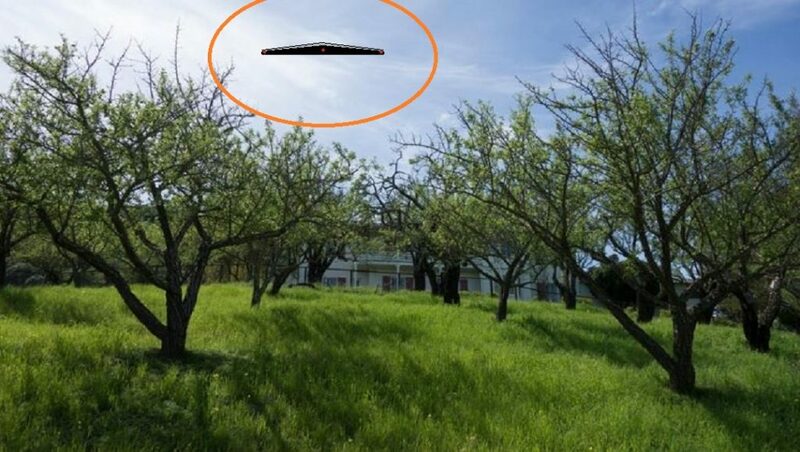 We could easily see that this entity was not a man-made aircraft. It was not like anything we had ever seen before. This orb flew over us I am guesstimating about 1000 feet. After it passed overhead I attempted to take some still shots with my van door open. There was no aircraft sound. The 3-orb entity, with it’s red orb trailing, turned south and flew about a mile before abruptly turning east again. We drove in the same direction and saw it make another abrupt turn northeast and fly on very quickly. We lost track of it. This whole ordeal lasted nearly two hours! I was walking to a friends home when I looked up into the sky and noticed a very bright glowing orb at a 60 degree viewing angle. After moments of looking at the object for a minute or so the orb faded away completely. It then reappeared about 20 seconds later, at the time it was whey below cloud cover, so it left no explanation of it’s vanishing. Over the next 15 minutes or so the object would reappear in different locations that were far distanced, and not in a forward direction. 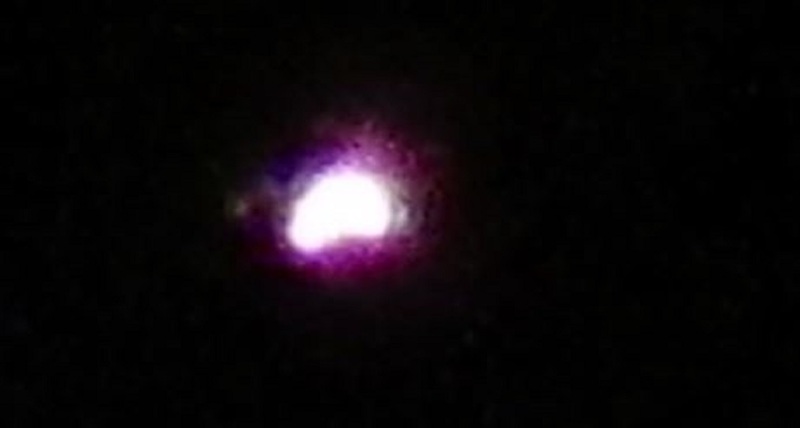 The orb then was at a closer distance to me, and was noticed to have shaped into a triangular craft in shape with sequential flashing lights, with 2 brilliant bI was walking to a friends home when I looked up into the sky and noticed a very bright glowing orb at a 60 degree viewing angle. After moments of looking at the object for a minute or so the orb faded away completely. It then reappeared about 20 seconds later, at the time it was whey below cloud cover, so it left no explanation of it’s vanishing. Over the next 15 minutes or so the object would reappear in different locations that were far distanced, and not in a forward direction. The orb then was at a closer distance to me, and was noticed to have shaped into a triangular craft in shape with sequential flashing lights, with 2 brilliant bright lights, that were somewhat cloaking the object I was trying to view. 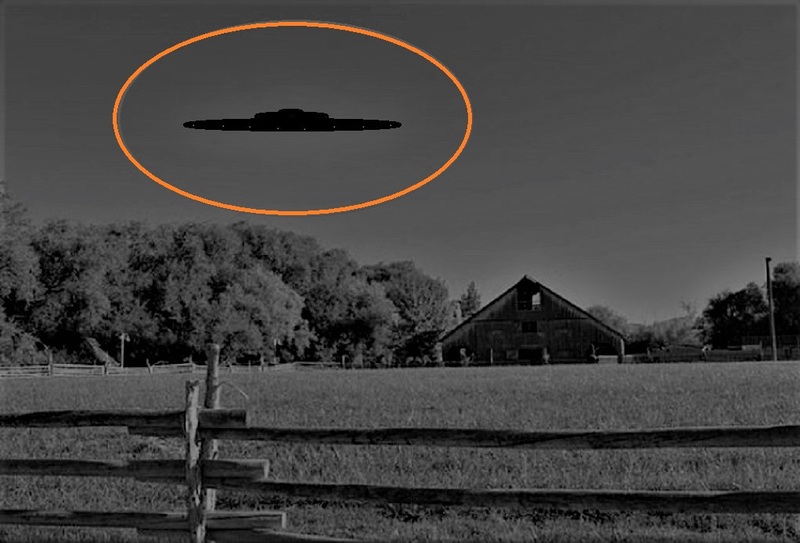 Noticeable was an inferred light that was omitting from the front of the craft that extended some large distance. 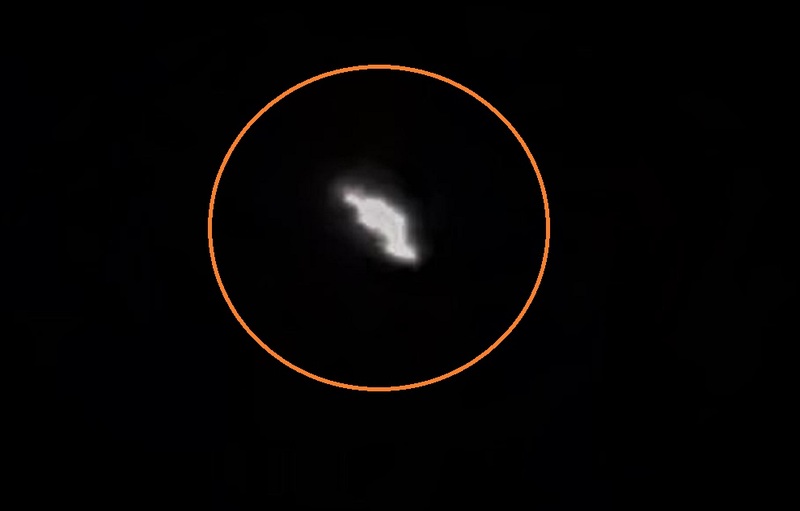 This same thing had occurred multiple times during viewing it, as it’s most intriguing capability was it’s ability to go from a super bright orb and then completely vanish and appear in other parts of the sky, which it had done multiple times! This is the second encounter I have had with this type of craft…However last time was a much closer encounter that had psychological impacts on me for over 6 months. Feel free to contact me for more specific information pertinent to this report!right lights, that were somewhat cloaking the object I was trying to view. 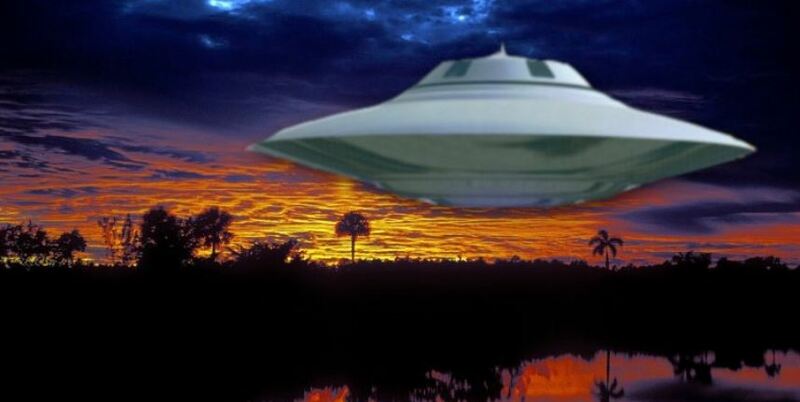 Noticeable was an inferred light that was omitting from the front of the craft that extended some large distance. This same thing had occurred multiple times during viewing it, as it’s most intriguing capability was it’s ability to go from a super bright orb and then completely vanish and appear in other parts of the sky, which it had done multiple times! This is the second encounter I have had with this type of craft…However last time was a much closer encounter that had psychological impacts on me for over 6 months. Feel free to contact me for more specific information pertinent to this report! NOTE: The above image is CGI. This case is under investigation by Ken Pfeifer Chief Investigator of MUFON New Jersey.